All Pro Water Heaters has recently expanded into Collier County. Naples, Bonita Springs and Estero has a lot to offer and it’s exciting for us to be a part of it. 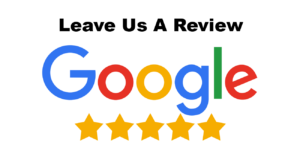 We maintain 5 star ratings with all of our customers. We specialize in electric hot water heaters. We strive to continue to provide top notch service to all of our customers from Naples to Venice. Thank you everyone for helping All Pro Water Heaters become the largest water heater company in SW Florida!